What is the difference between a chicken risotto and just chicken and rice? Is risotto just a modern and must more difficult way to cook a rice dish? 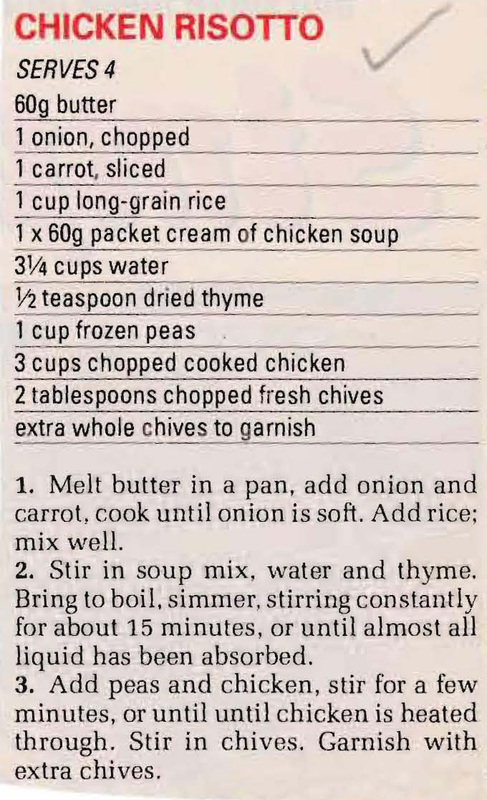 I don’t know the answer, but when you see an old recipe like this which is quick and easy it does make me wonder.